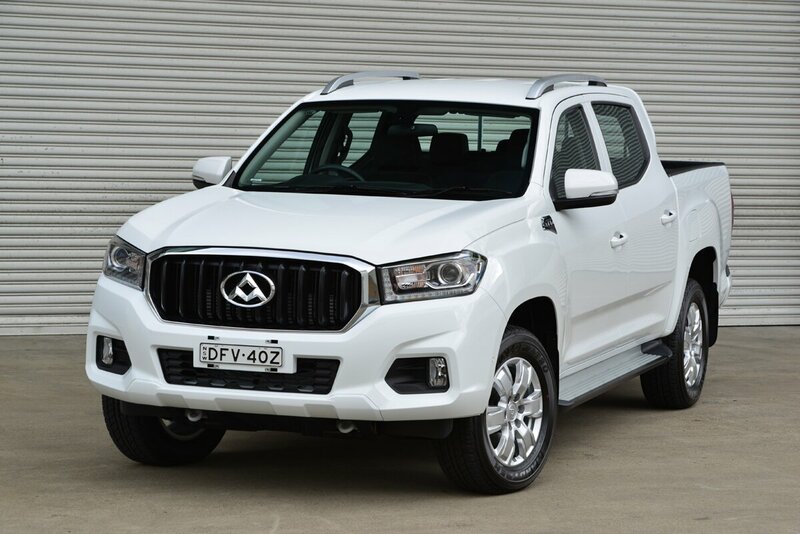 Australia has had a mottled past with Chinese built automobiles, so it may come as a surprise to find that the 10th largest car builder in the world is Chinese, and it’s about to launch a 4WD dual cab ute that actually looks pretty good. For some background, SAIC (Shanghai Automobile and Industrial Corporation) is the largest and oldest car manufacturer in China. In 2009 it purchased the light commercial vehicle division (LDV) from European company Leyland DAV, which is a combination of Leyland Trucks and DAF Trucks. 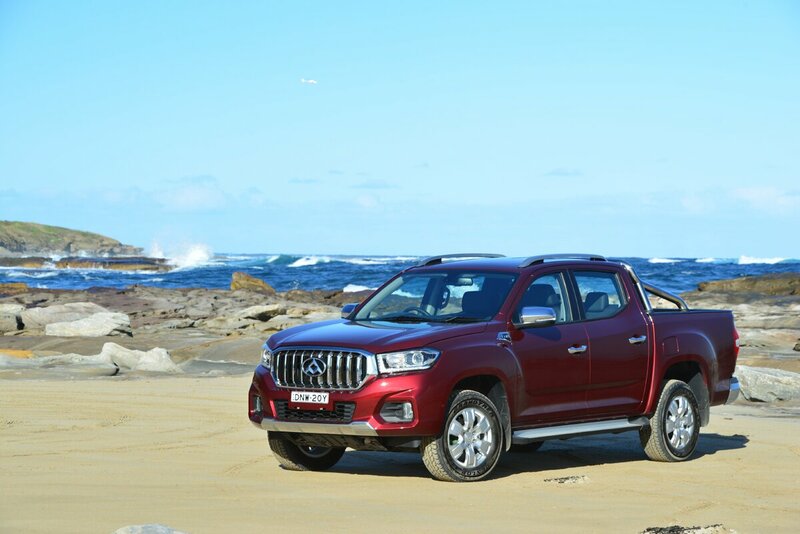 With that came the bare bones of a new 4WD ute, which the Chinese has continued to develop, and is now launching in Australia as the LDV T60. Unlike many Chinese designed 4WDs before it, the T60 doesn’t look anywhere near as awkward, instead presenting as a bold, modern light commercial vehicle. SAIC executives are even confident it will receive a 5 star ANCAP safety rating – an standard no Chinese built automobile has yet been able to attain. It will initially be available in two trim levels – PRO and LUXE, and the manual, 4×4 PRO will be on sale for just $28,990 for ABN holders. The next cheapest 4WD ute (of note) on the market is the Mitsubishi Triton, which is $32,990 driveaway. 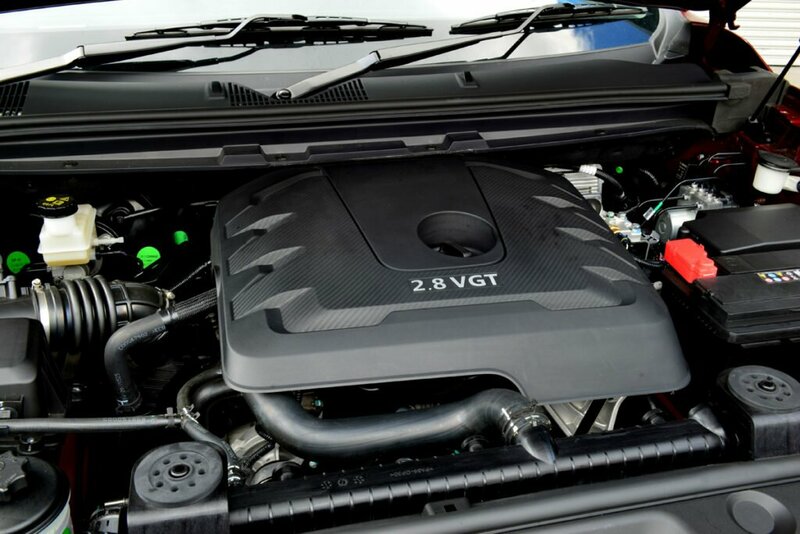 Under the bonnet is a 2.8-litre, four-cylinder turbo diesel. 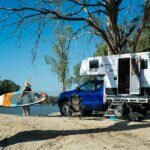 Built on the same platform as the engine in the Holden Colorado, it doesn’t produce anywhere near the power and torque. With 110kW and 360Nm, it’s at the back of the pack in terms of performance. No vehicles are yet available for test, so we’ll have to wait to see how those figures fare in the real world, and with a camper or caravan in tow. Both manual and automatic gearboxes are six-speed. Fuel economy is expected to range between 8.8 and 9.6L/100km. The LDV T60 can tow up to 3000kg with a braked trailer, while an unbraked trailer may be towed up to 750kg. The payload is 1025kg for the manual PRO, 995kg for the automatic PRO, while for the LUXE, the payloads are 875 and 815kg respectively for the manual and the automatic. The Gross Combined Vehicle Mass is 6050kg for the PRO and 5950kg for the LUXE. Despite it’s modest price and power figures, the T60 is well featured. 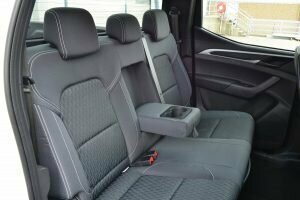 There are six airbags, LED daytime running lights, a blind-spot monitor and all the regular electronic safety systems. 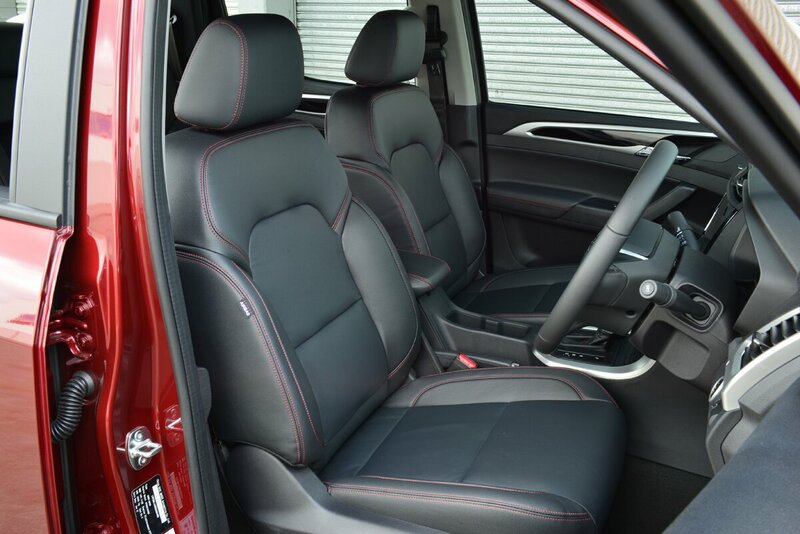 All models also feature tyre pressure monitoring, a reversing camera and rear parking sensors. The LUXE models add a rear diff lock, heated wing mirrors, keyless entry and smart keys. Inside there’s air conditioning or climate control (PRO vs LUXE), cruise control, and steering wheels with controls for everything on them. 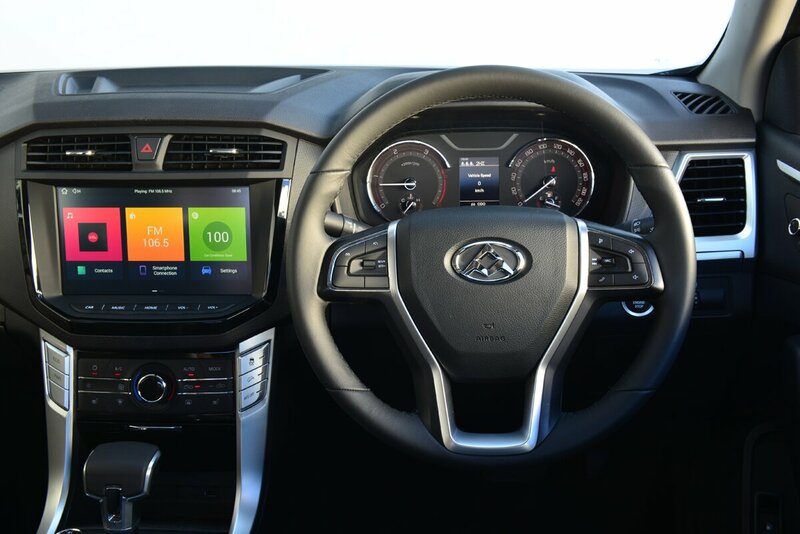 All models also feature a 10in, touch screen entertainment system that uses Apple CarPlay and Android Auto for smart phone integration. There are also two USB ports in the front. The T60 will be on sale from October 1. As soon as we’ve had an opportunity to test drive one, we’ll report back. For less than $30,000 driveaway, would you consider one? Let us know in the comments. 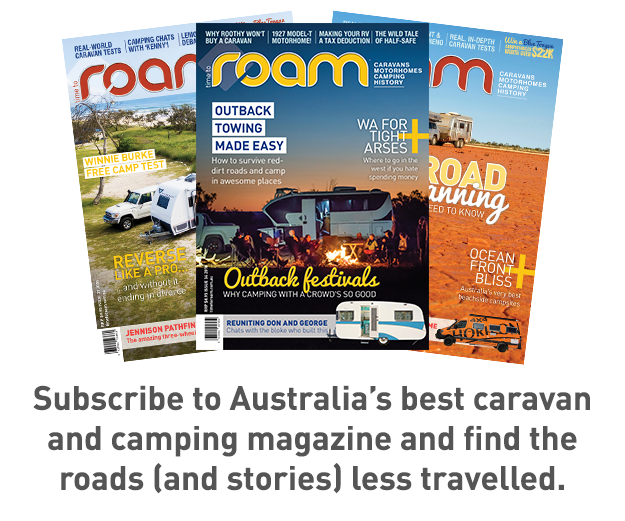 Read more new 4WD reviews here.